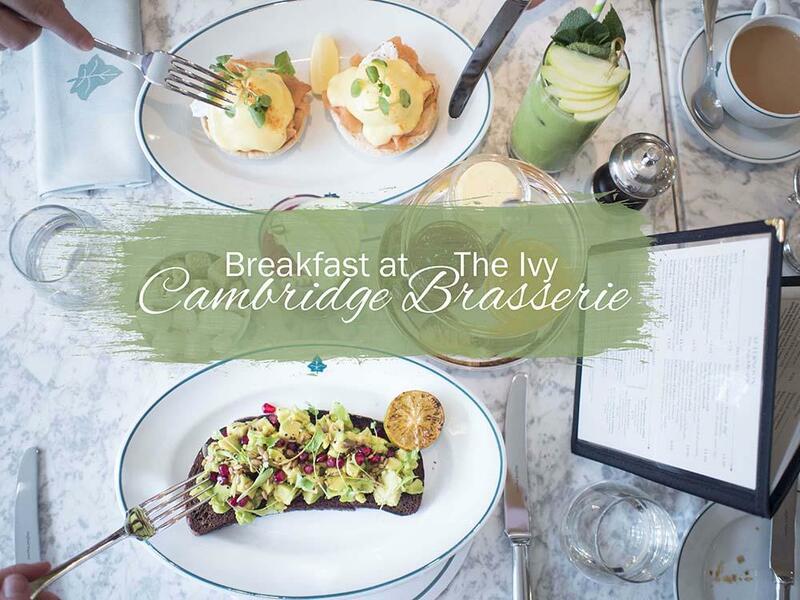 I was incredibly excited to hear that The Ivy was opening a new restaurant in Cambridge and nearly fell off my chair when I received an invite to their opening day breakfast celebration – what a privelege! 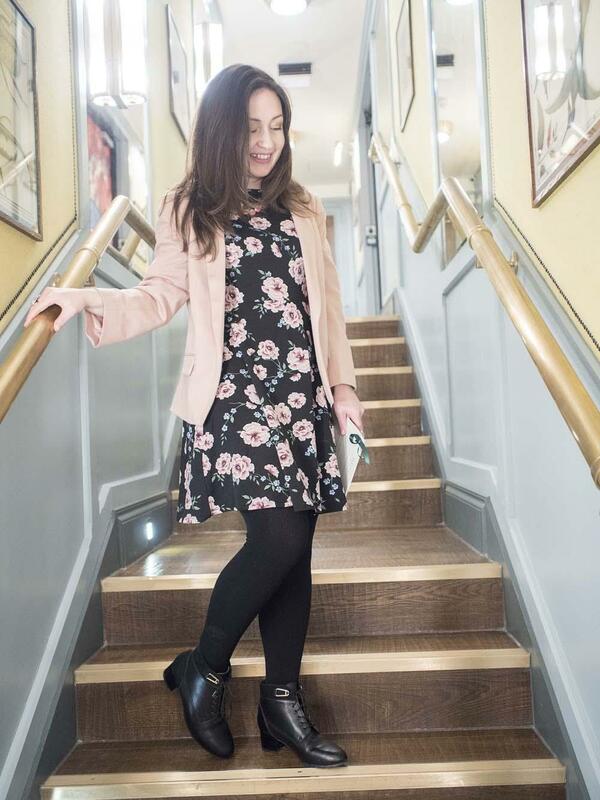 I’ve been to the original restaurant in Covent Garden a few times and it still remains up there as some of the best food I’ve ever eaten, so it’s fair to say that I had high expectations for The Ivy Cambridge Brasserie. The interior is just stunning. 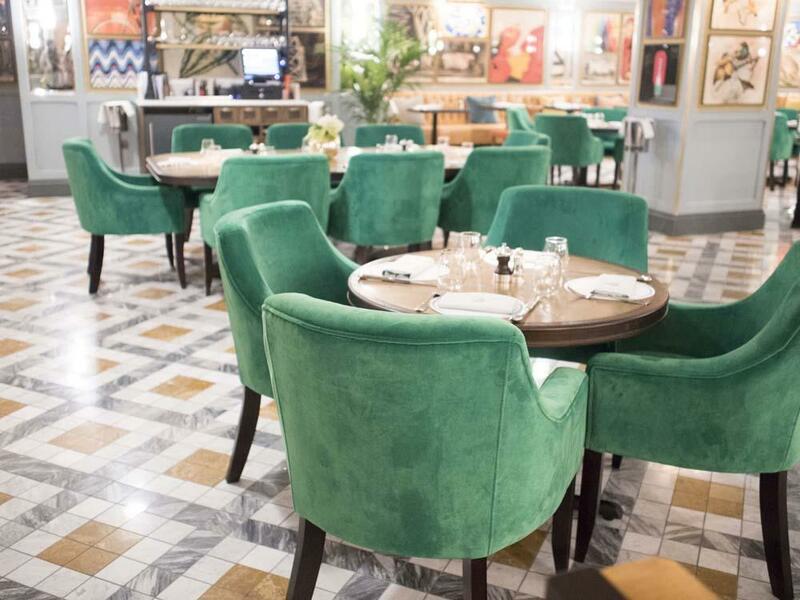 The emerald green chairs, brass, marble and sparkling glassware evoke an opulent, art deco feel and there are splashes of colour in every corner from the mustard yellow and cerise cushions to the bold and bright art work on the walls. 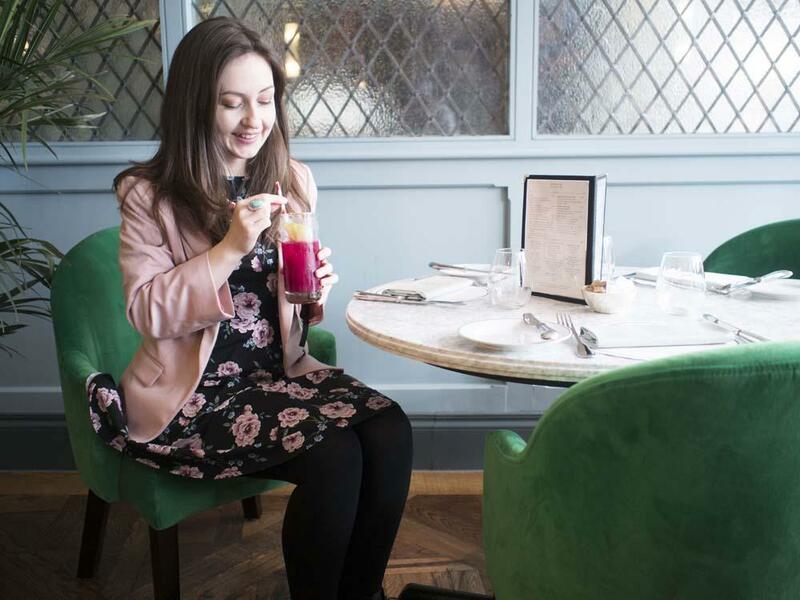 I wasn’t sure if I’d over dressed for a breakfast meeting in my floral dress and pink blazer, but I felt right at home as soon as I sunk into one of those chairs. This, I thought, is how to do breakfast right! Since it was a little early for cocktails, I chose a refeshing Beet It Juice made from beetroot, carrot and apple. The rest of my table opted for the Green Juice with healthy spinach and avocado cleverly hidden beneath the delicious flavours of apple and mint. 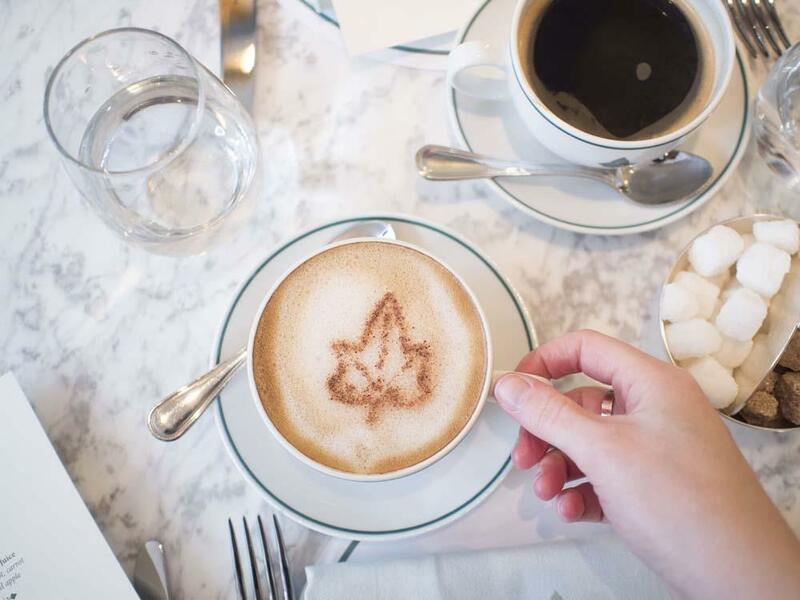 I’d notified ahead of the day that I was vegan and thus dairy free and The Ivy couldn’t have been more friendly and accommodating. Our impeccably dressed waiter directed me to the suitable options on the menu but also reassured me that if I had any questions or special requests just to ask. 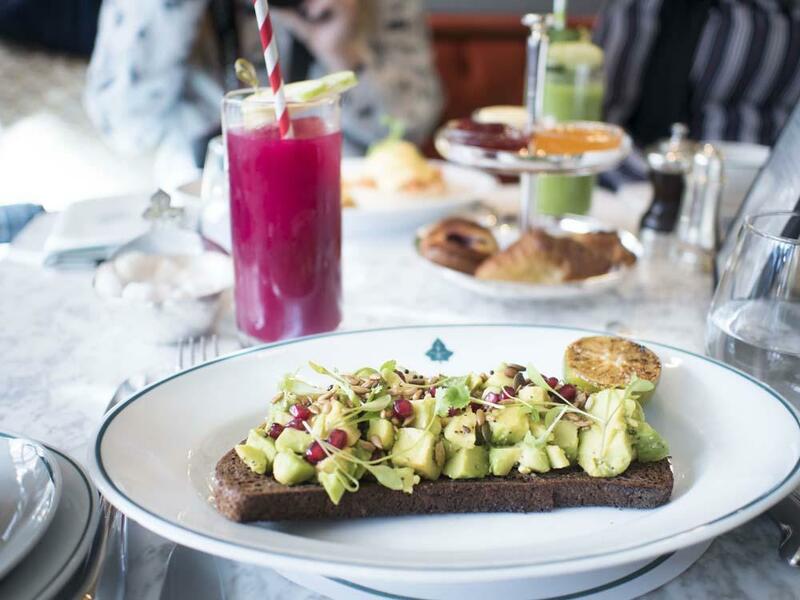 I opted for the crushed avocado on gluten free toast and was a bit worried when it came out that the caraway toast might be a disappointment as it looked very dark and dense, but I was proven wrong. It was full of flavour and a perfectly pairing to the zesty, creamy topping. 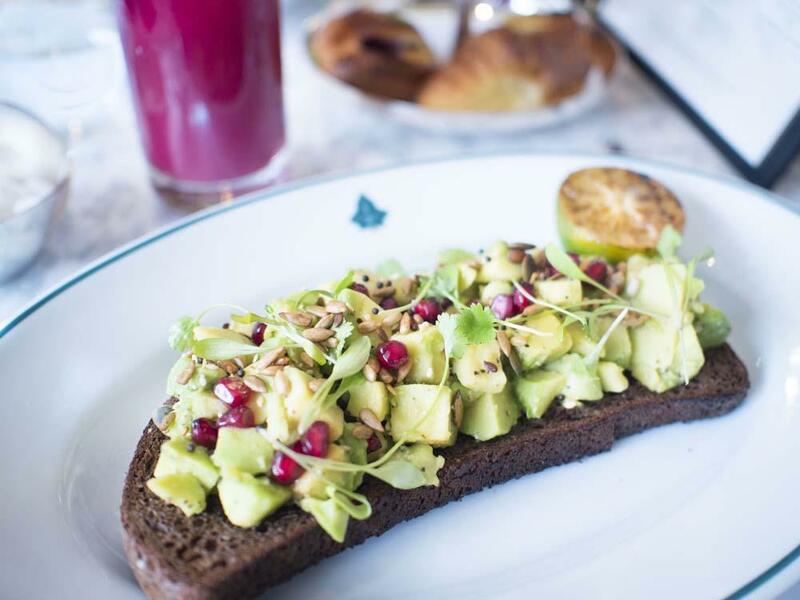 I make avocado on toast at home but The Ivy’s was elevated to something much more finely tuned and accomplished. I’m totally stealing the idea to add pomegranate seeds to the top, they gave it a little fruity pop of sweetness that I adored. 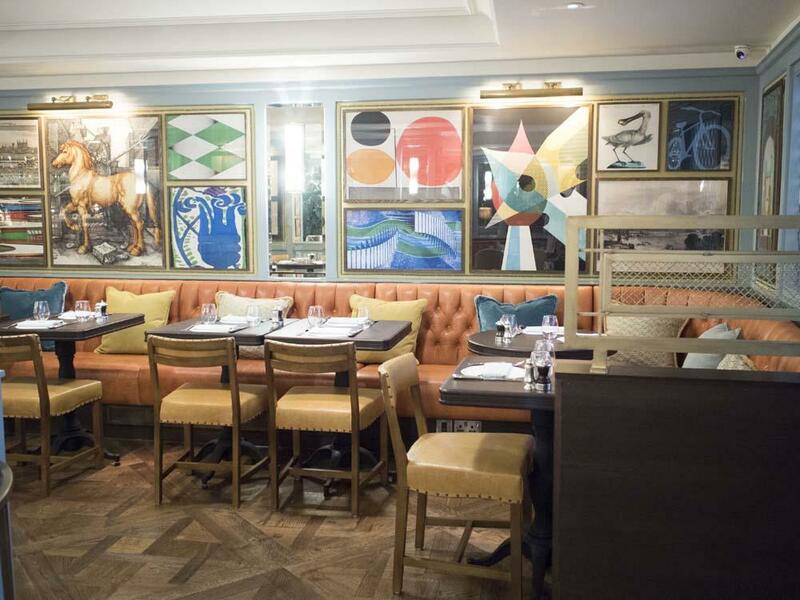 It shouldn’t really be any surprise that the food at The Ivy Cambridge Brasserie is so good, after all the Head Chef Stuart Conibear was personal chef to Prince Charles for 3 years. The phrase ‘food fit for a king’ has never been more apt. Other options on the seasonal menu include Eggs Benedict (which Kat raved about), hot buttermilk pancakes and there was another vegan option too – coconut yoghurt and berries with crushed pistachios, chia seeds and basil. 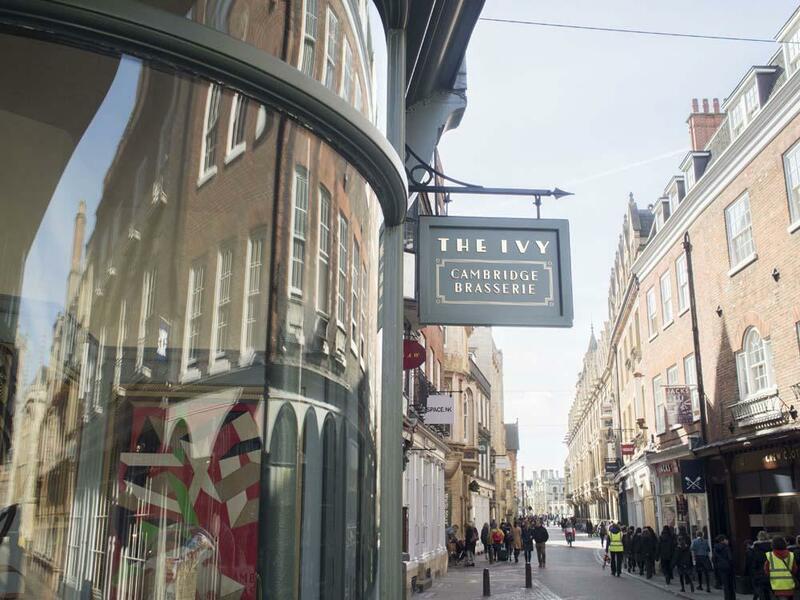 Feeling happily stuffed, our group were invited to go have an explore of the rest of The Ivy Cambridge Brasserie. It’s a lovely big space which goes back further than I’d have guessed from the outside, with an impressive onyx bar running along one side. 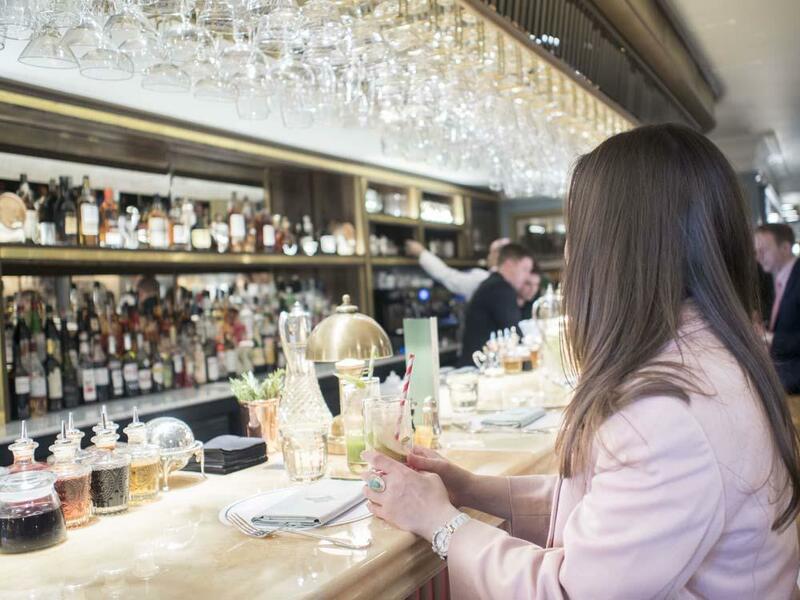 I can see myself partaking of a few cocktails when I’m next there – they even have a signature Cambridge cocktail on the menu. 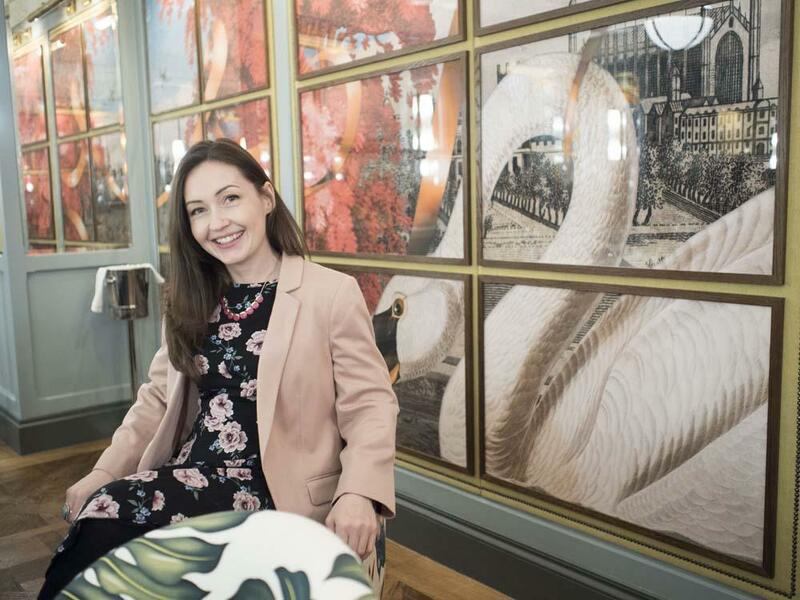 Now this is a little bit special, because it’s designed specifically for the Cambridge restaurant with wall to wall prints celebrating the city’s heritage and history. 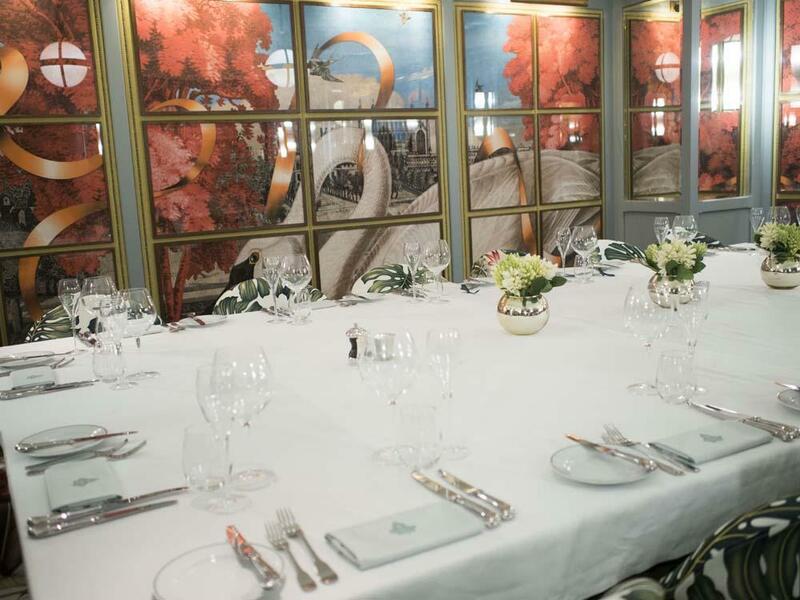 It’s a room that can be hired out for private dinner parties or special events and it’s certainly got the wow factor to it. Can you imagine holding your birthday or maybe even an engagement party in here and sitting down to a 3 course meal surrounded by seasonal flowers and tea lights? 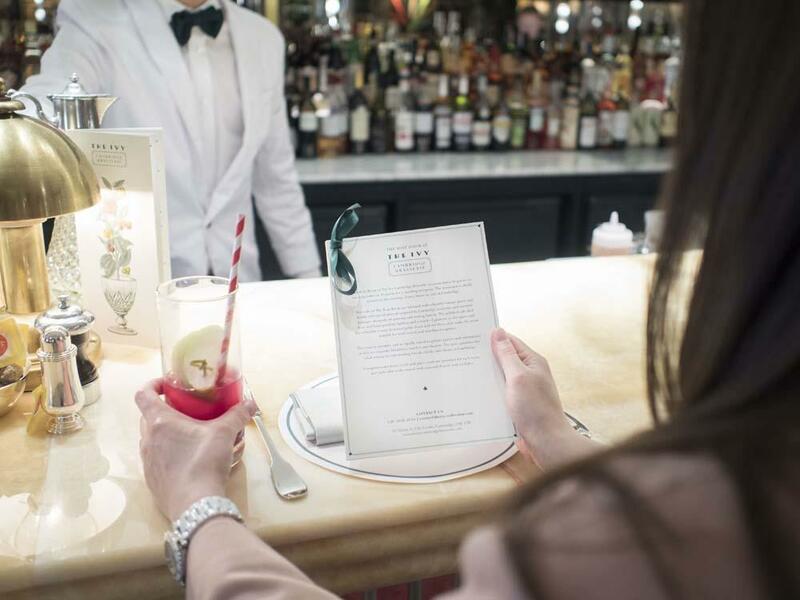 They even produce complimentary menu cards and place cards – how dreamy! Now let’s talk about the prices. 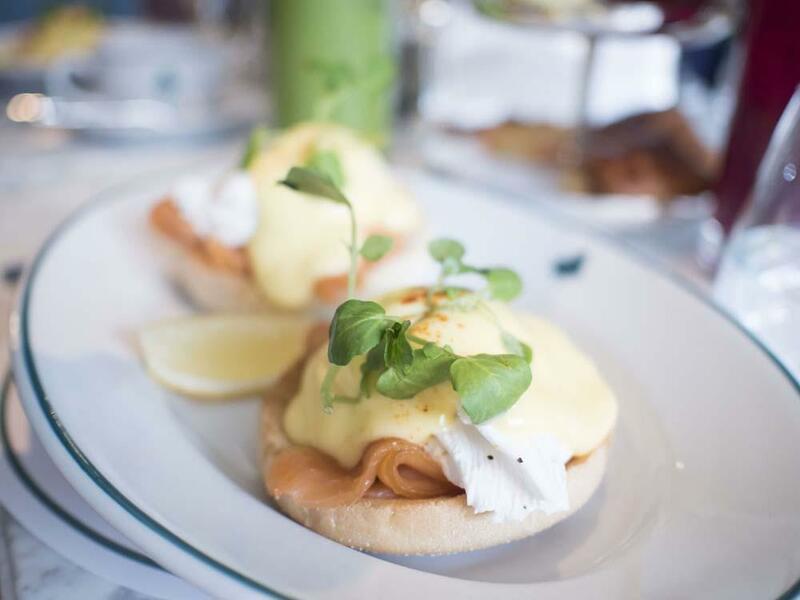 My avocado on toast cost £7.25 and a Full English Breakfast is £13.50; mains from the A La Carte menu start from £12.75. 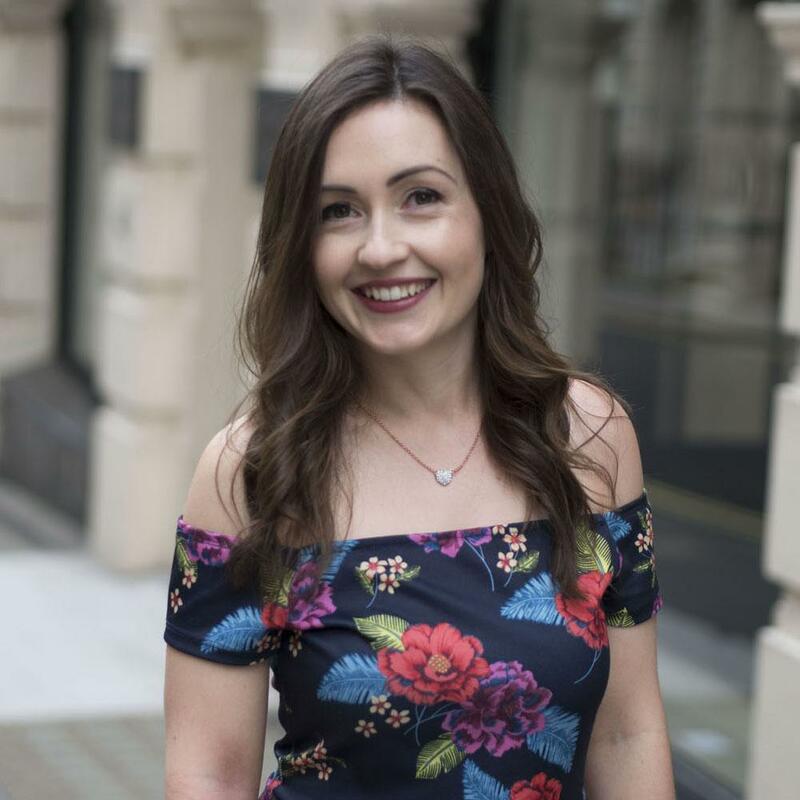 It’s certainly not somewhere I could afford to eat every week, but for the exceptional service, sophistication of the food and the overall experience it fits very nicely into the ‘once in a while as a special treat’ category. 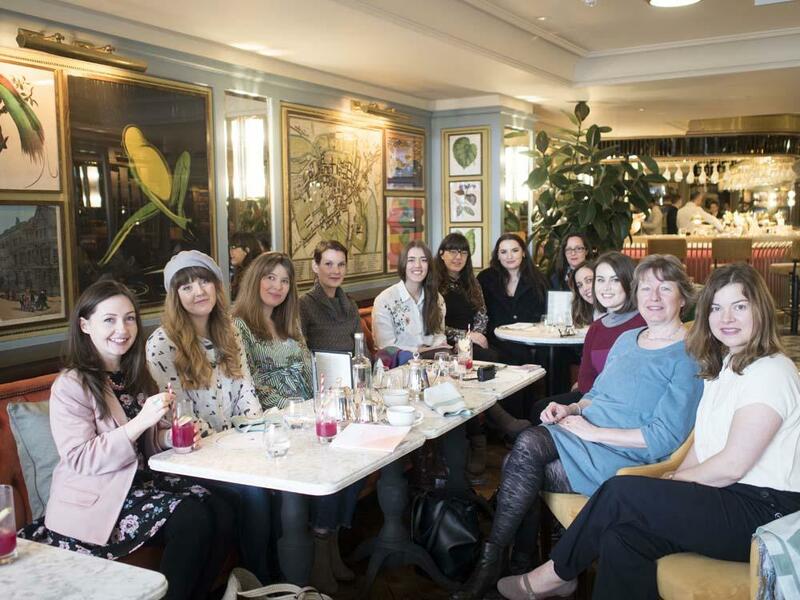 A huge thanks goes to The Ivy Cambridge Brasserie for hosting our group, and a big hello to all the lovely Cambridge bloggers that I met and chatted to whilst there! Disclaimer: Our food was complimentary on the day but as always I’ve provided my honest views.